This year Christ Church has seven students representing Oxford in the 2018 Cancer Research UK Boat Races between Oxford and Cambridge, taking place on the River Thames on Saturday 24th March, including three students rowing in the blue boat for Oxford University Boat Club (OUBC) and one in the blue boat for Oxford University Women’s Boat Club (OUWBC). 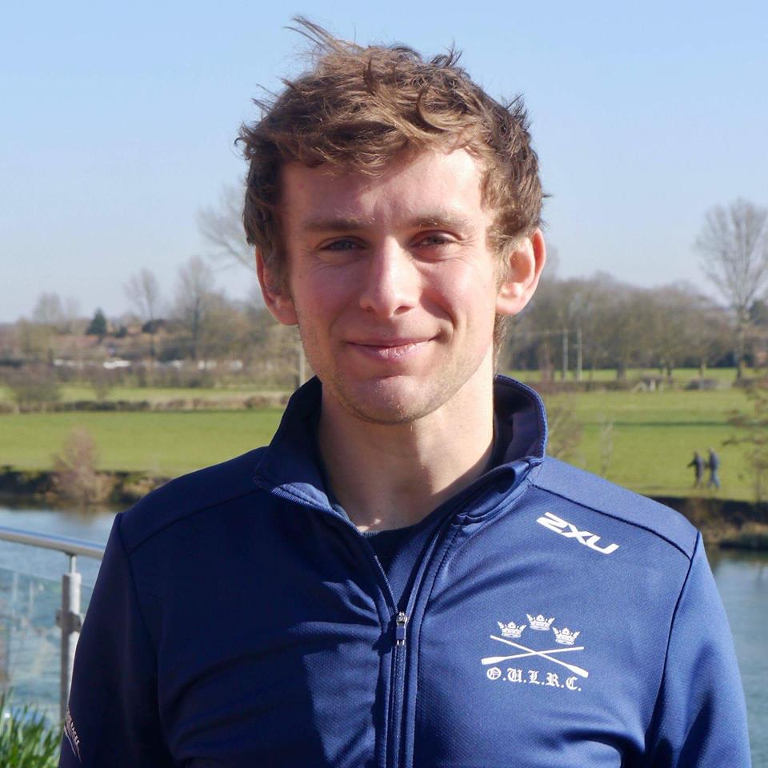 Claas Mertens, currently studying for an MPhil in Politics (European Politics and Society), will be rowing in the 7 seat of the OUBC blue boat against Cambridge, having previously rowed for Germany at the World Rowing Championships. Joining him is Will Cahill, in the 3 seat, who is reading PPE and has previously represented South Africa at the World University Games. Claas and Will both rowed in ‘Isis’, Oxford’s reserve boat, against Cambridge at the 2017 boat race, winning by 2 ½ lengths, and will be looking to replicate this success against Cambridge’s blue boat this year. Benedict Aldous, studying Engineering, was previously in the reserve boat and is a late addition to the crew, rowing in the 6 seat. Rowing in the 6 seat of the women’s blue boat with OUWBC is Sara Kushma, who’s studying for an MBA at the Said Business School. Sara is a former Princeton University scholar who rowed in the women’s varsity openweight crew team and who, according to the Boat Races website, provides ‘experience and power in the middle of the crew’. The Reserve Crews, competing on the same day as the main boat races, also include a number of Christ Church students. Anna Murgatroyd, studying for a DPhil in Geography and the Environment, is stroke in Osiris, the OUWBC reserve boat, whilst in Isis, the OUBC reserve boat, we have two rowers - Alexander Wythe, studying Biological Sciences, in the 4 seat, and Nicholas Elkington, studying Physics, in the 5 seat. The races on the 24th will be the 164th Men’s Boat Race and the 73rd Women’s Boat Race, which has taken place on the same day and stretch of the river as the men’s race since 2015. Races between the two universities date back to 1829, with the women’s race dating to 1927. Last year Oxford’s men were victorious and will be looking to retain their title, while the women suffered a defeat to Cambridge so will be aiming to take back the trophy. Cambridge are currently ahead in terms of total number of wins in both the men’s and women’s races, with 82 wins to Oxford’s 80 in the men’s boat race, and 42 to 30 in the women’s. However, in the past few years Oxford have been dominant, with the men winning 12 of the 18 races since 2000, and the women winning both of the first two women’s races on the Tideway in 2015 and 2016, part of the 14 they have won since the Millenium. In addition to our students rowing in the main Oxford and Cambridge Boat Races, we also have some students rowing with Oxford’s lightweight crews at the Henley Boat Races, relocated to Eton Dorney due to the weather, on Sunday 18th March. Dan Hameiri-Bowen, studying for a DPhil in Genomic Medicine and Statistics, is stroke in the Oxford University Lightweight Rowing Club blue boat racing against Cambridge. 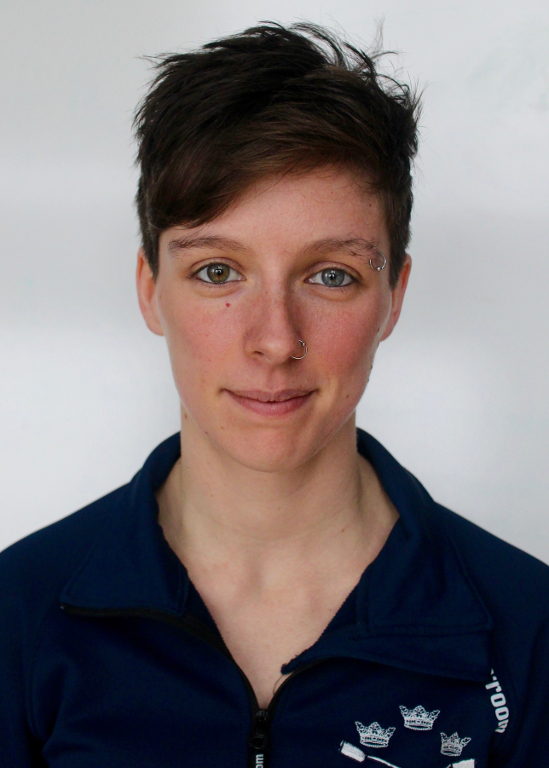 Naomi Holland, studying for a DPhil in Atomic and Laser Physics, is in the 3 seat of the coxed four reserve boat that will be representing the Oxford University Women’s Lightweight Rowing Club. 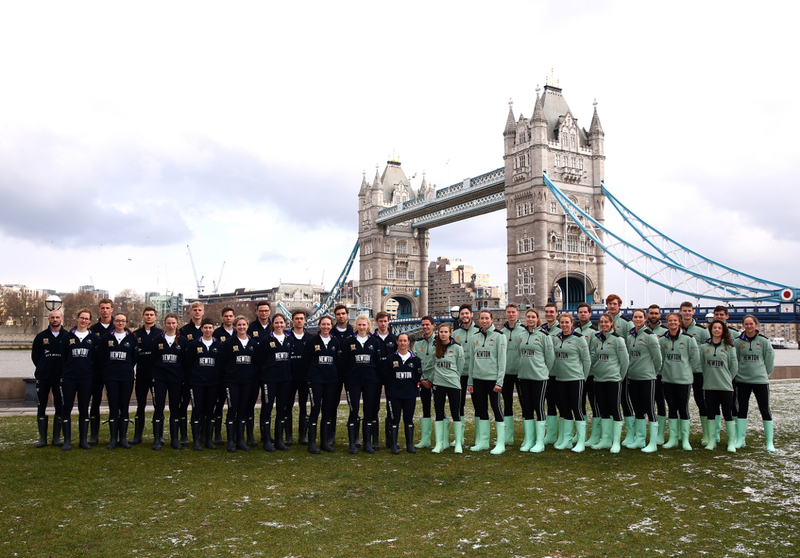 Congratulations to all of our students who have been selected for this year’s Oxford crews at the Boat Races – and best of luck for the races on the 18th and 24th of March!